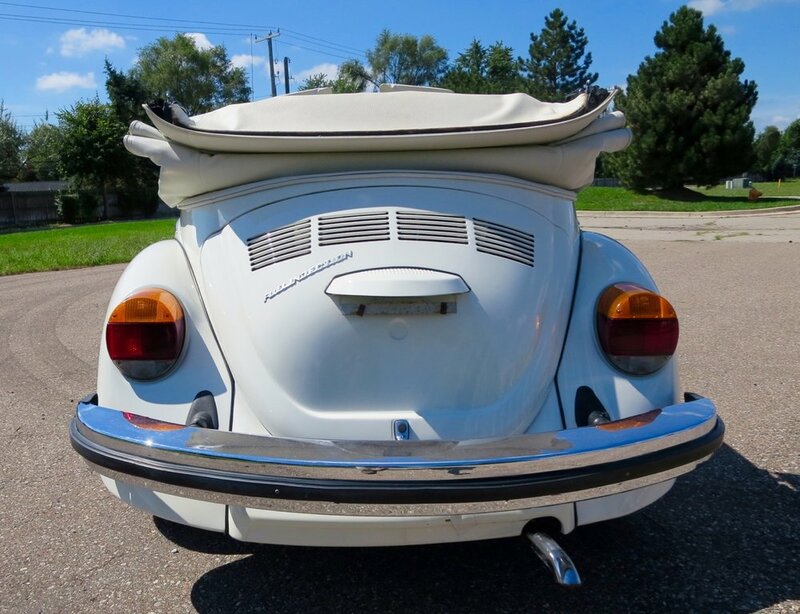 Put the top back and cruise in style in this 1977 VW Super Beetle. This Beetle is ready to drive and has had all major services and maintenance taken care of. With room for four, this car can be fun for the whole family for years to come.